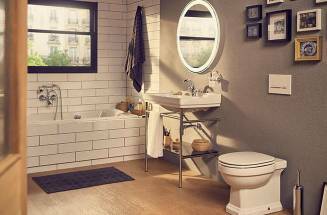 How to manage bathroom storage? 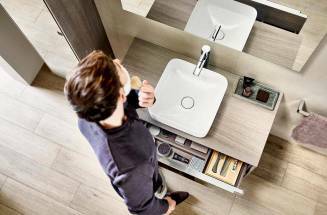 Here are some tips on how to organize the space you have, regardless if it’s big or small, the only thing that matters is the use you give the space you have. 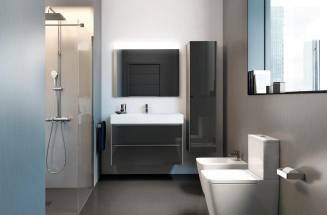 InspirationStorage solutions: get organised with our contemporary bathroom units! Bathroom storage units that say a lot about you. 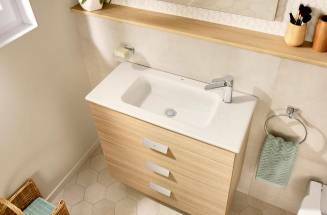 Discover three units for basins, three ways to keep everything within reach.